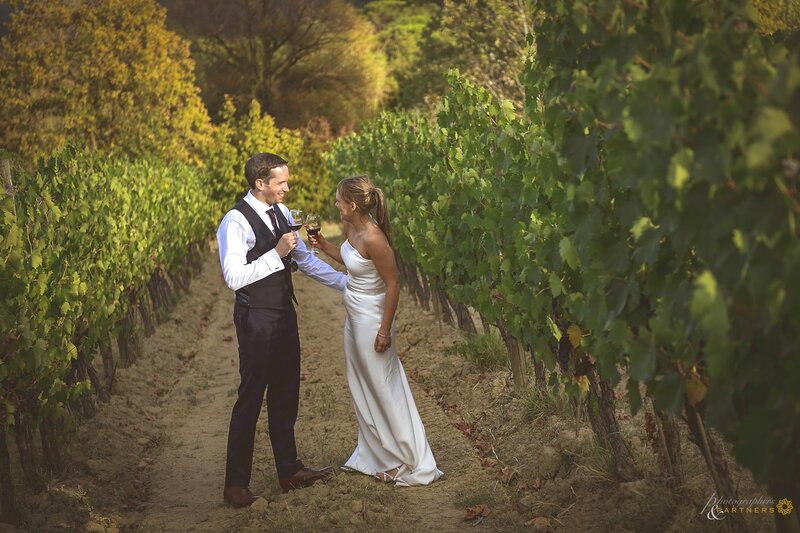 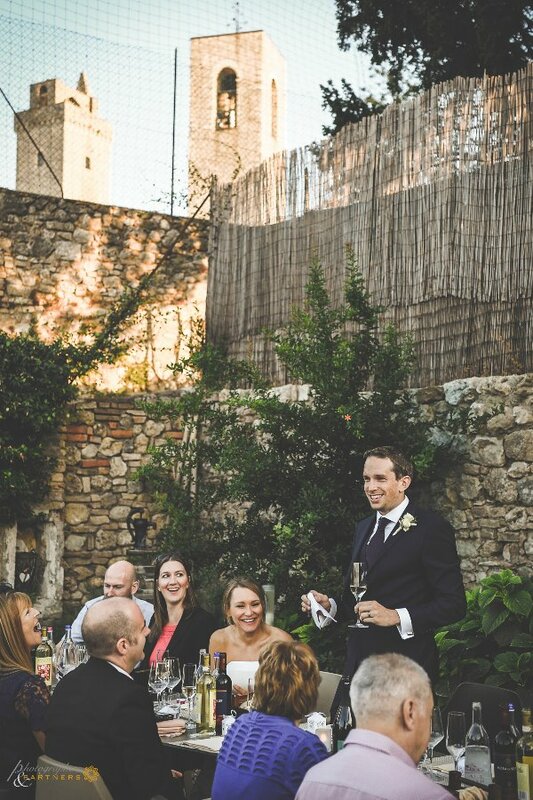 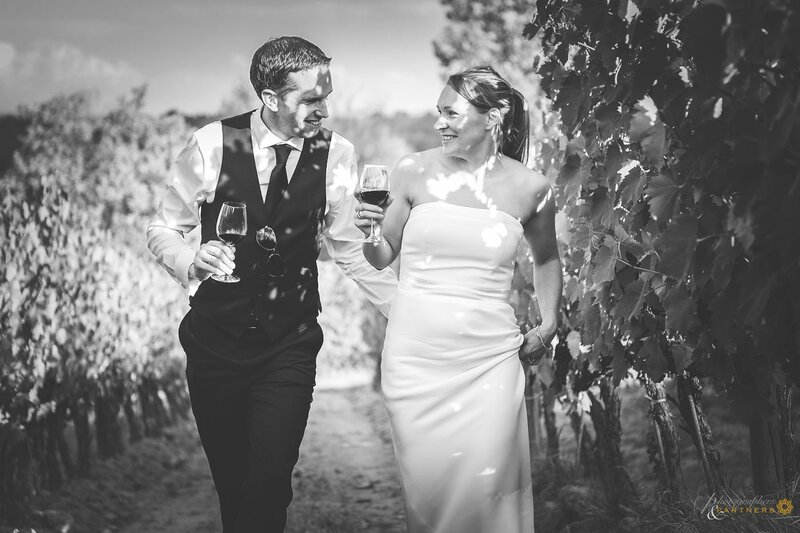 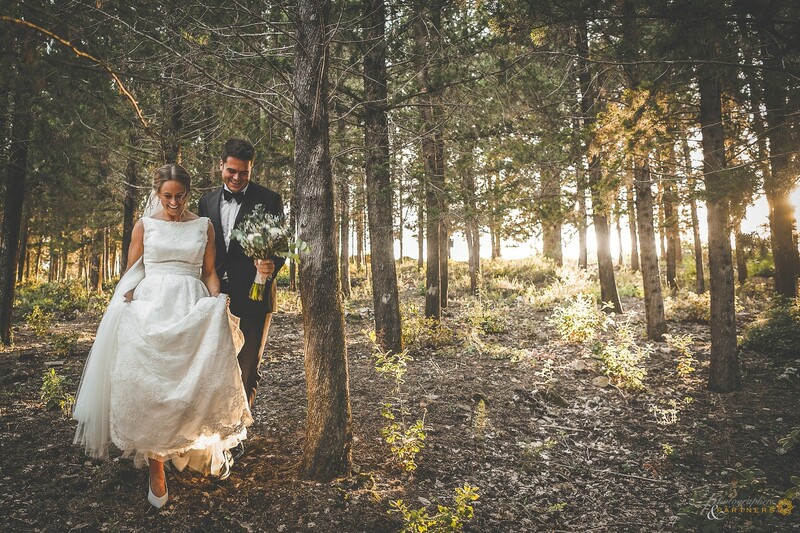 "Intimate and romantic marriage in the land of wines and towers. 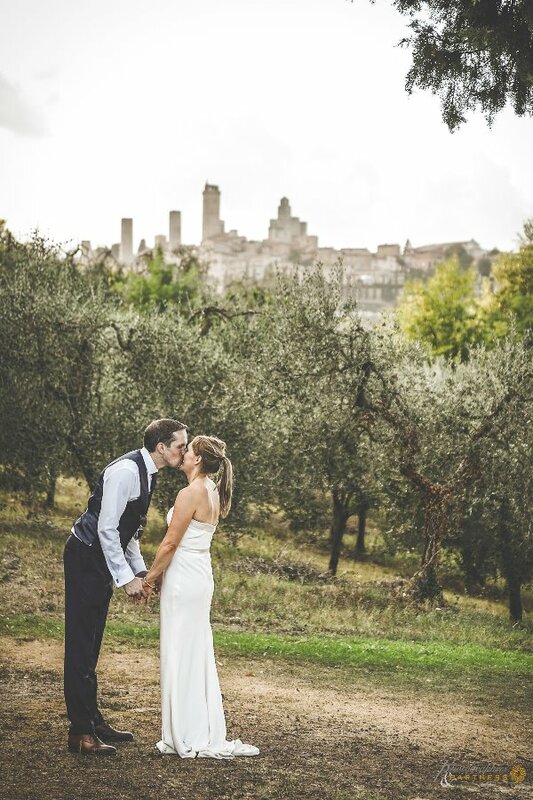 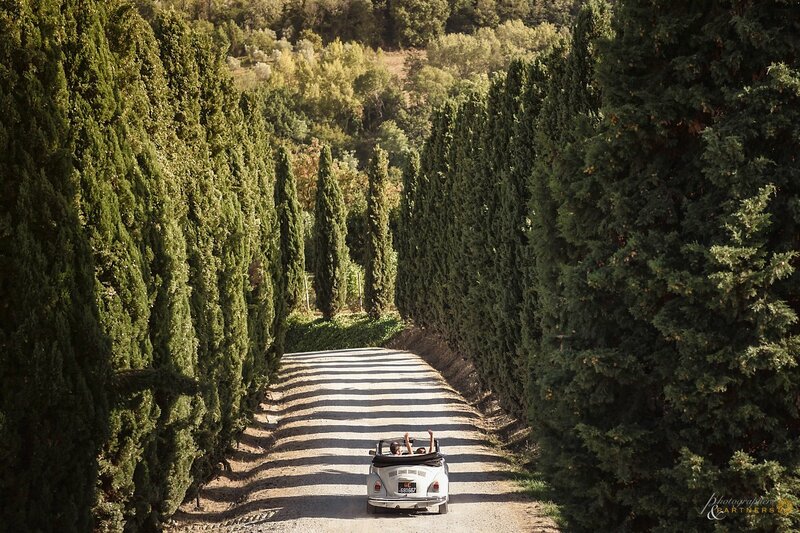 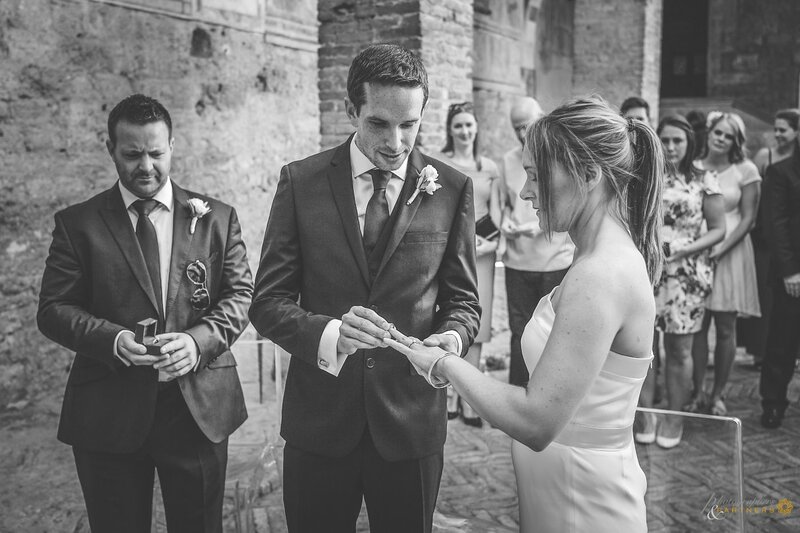 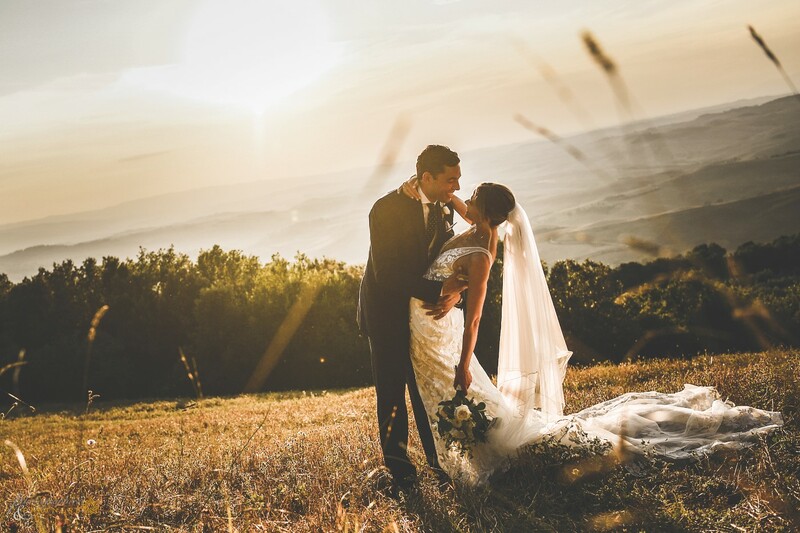 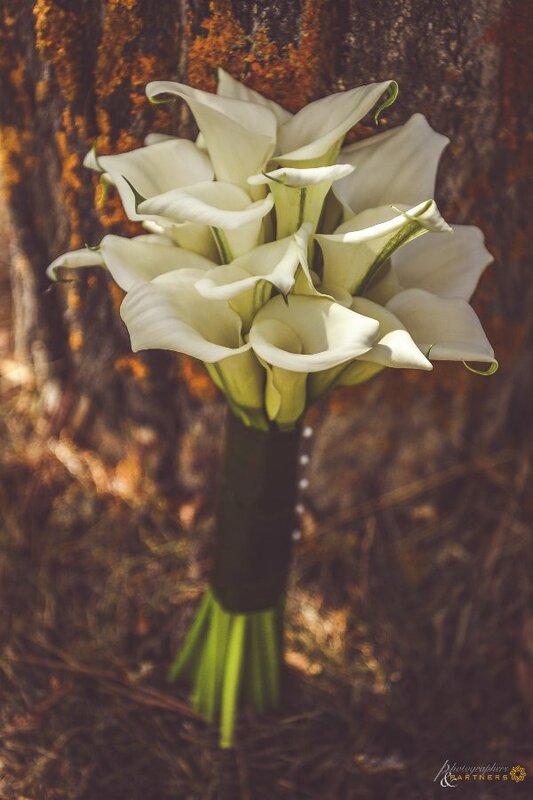 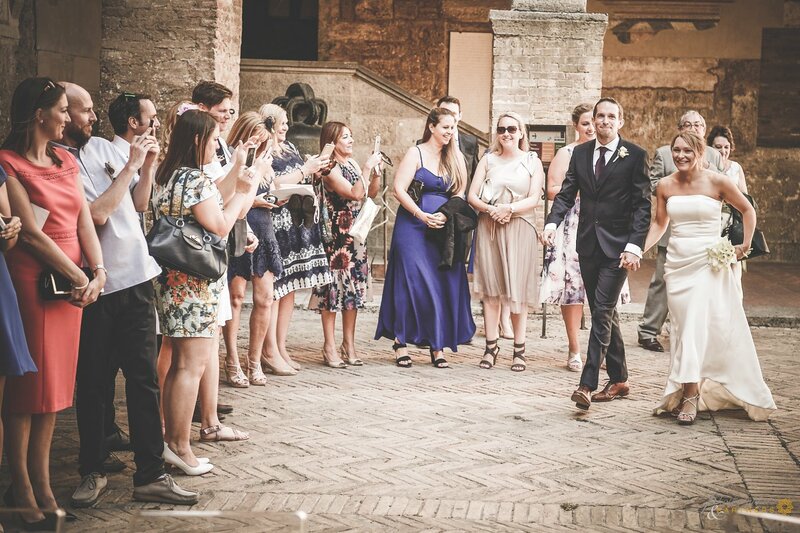 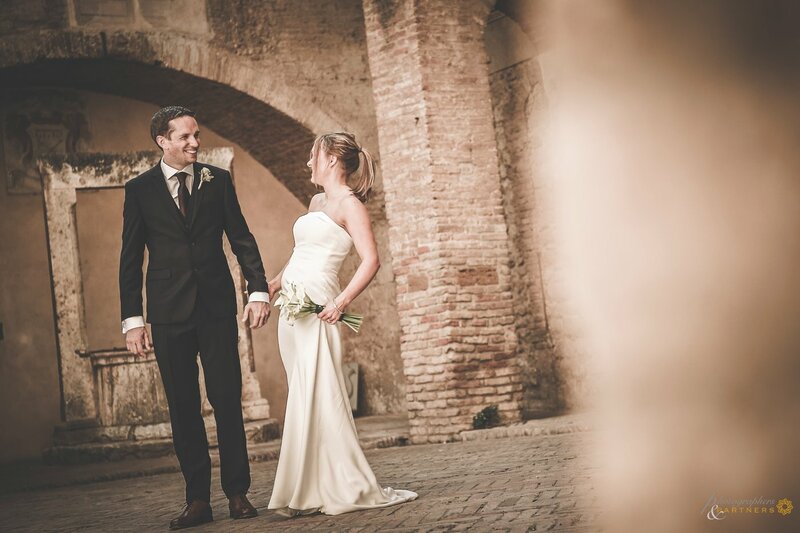 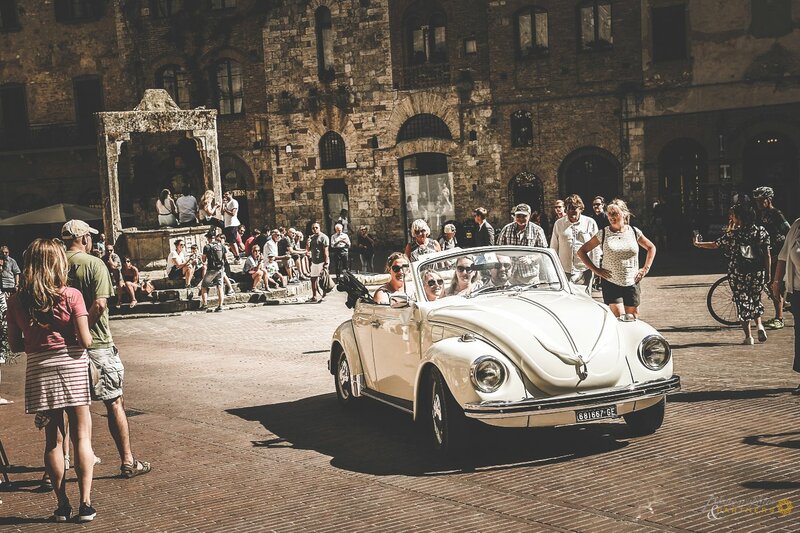 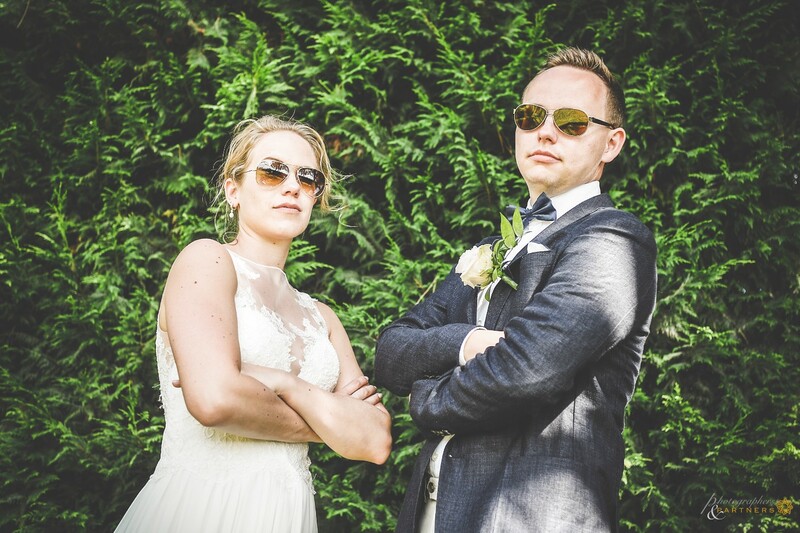 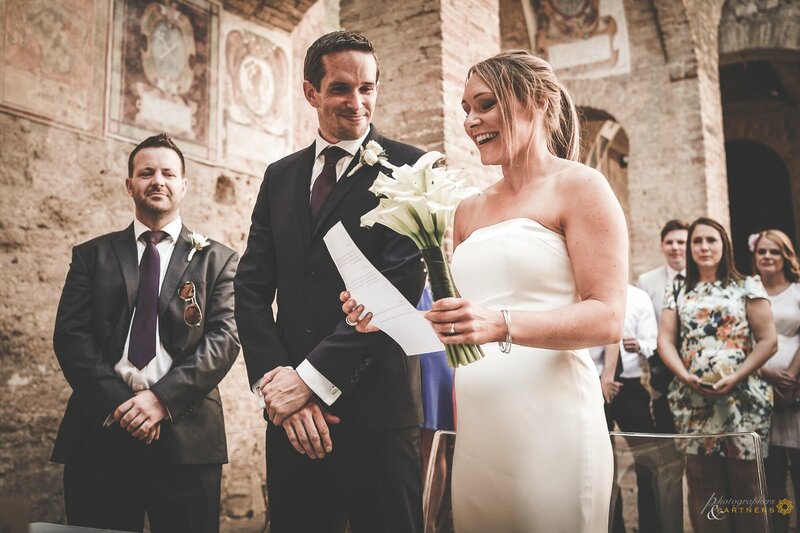 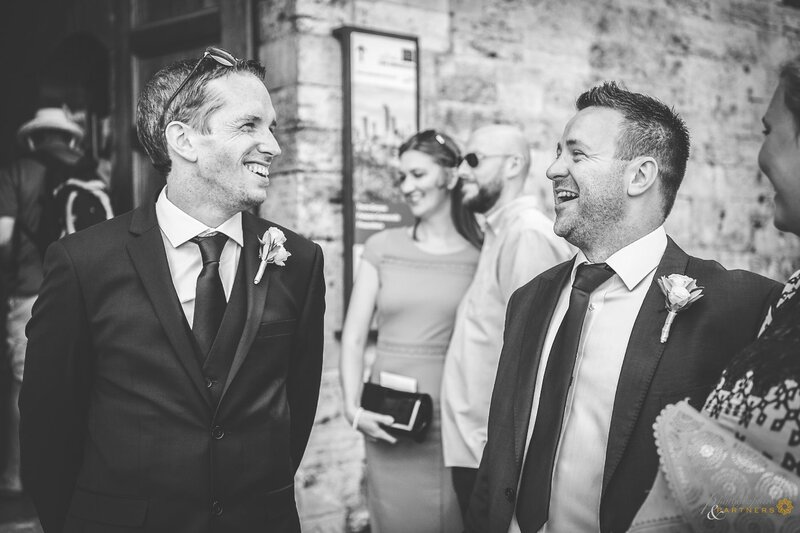 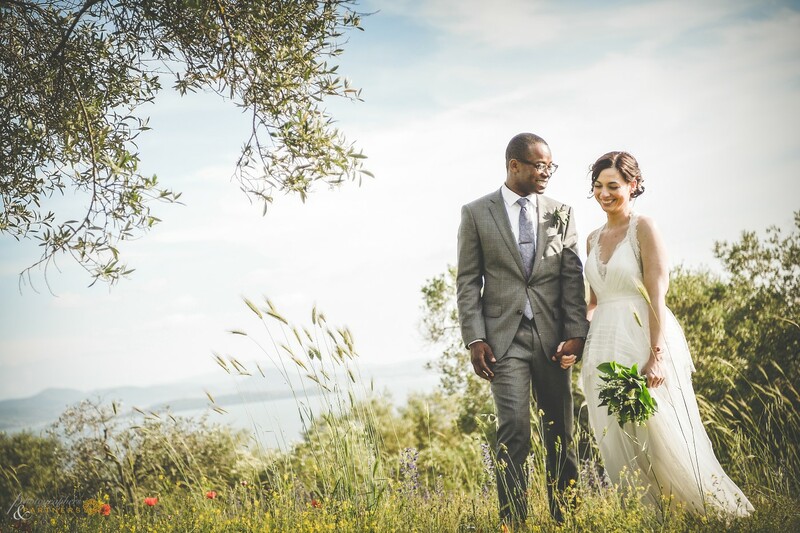 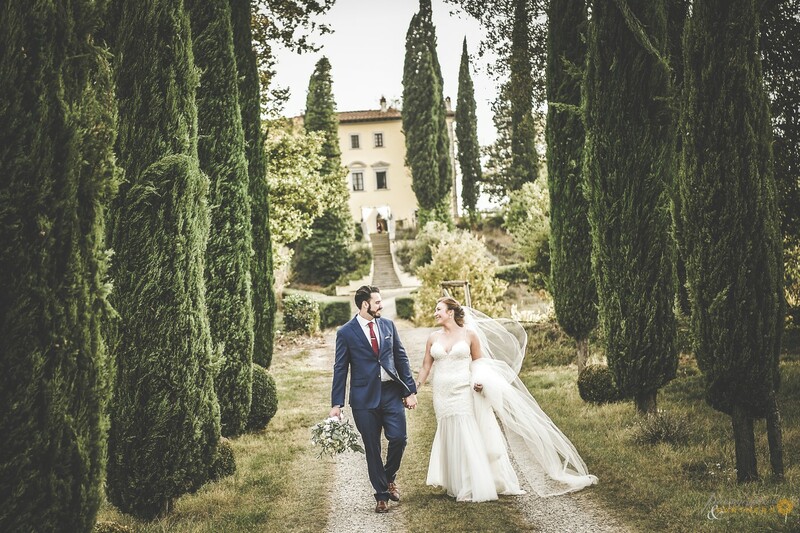 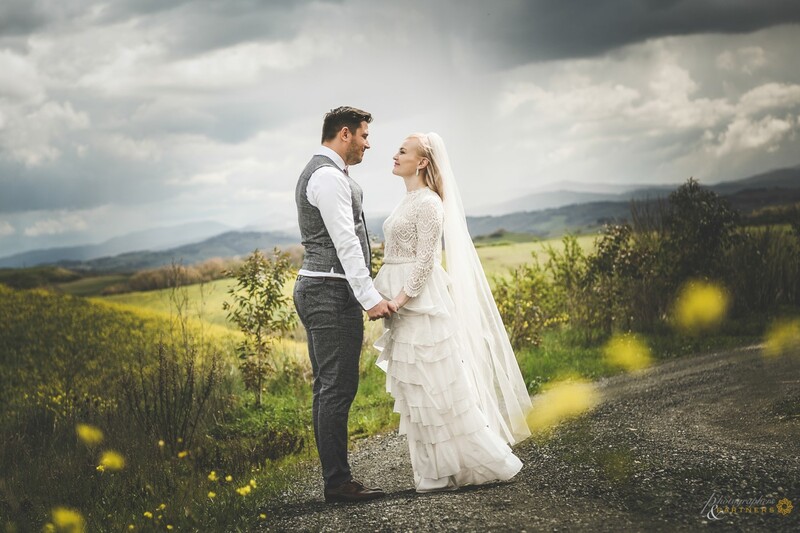 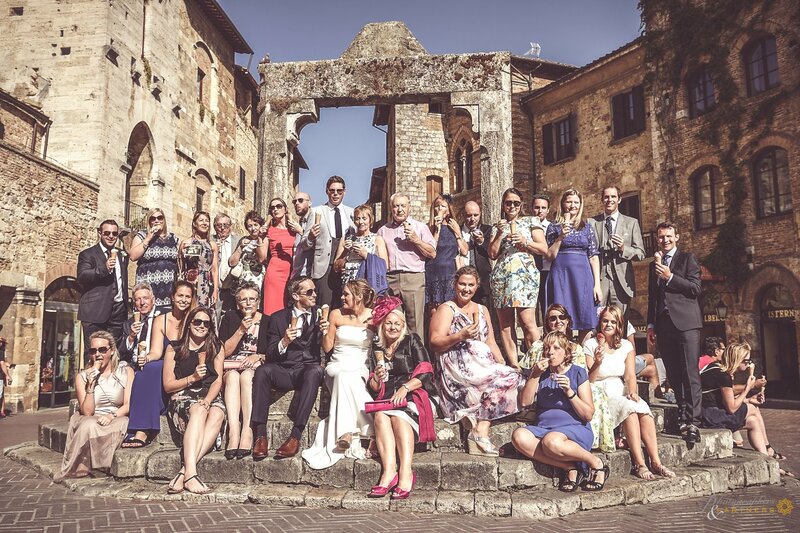 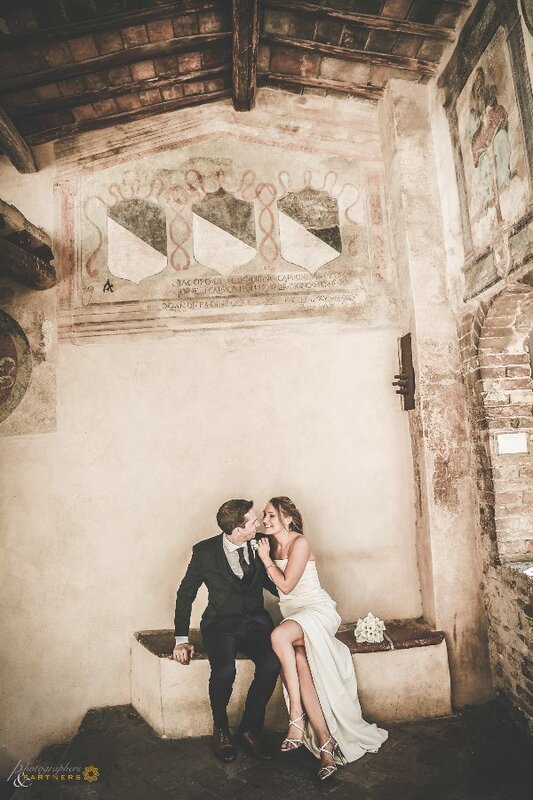 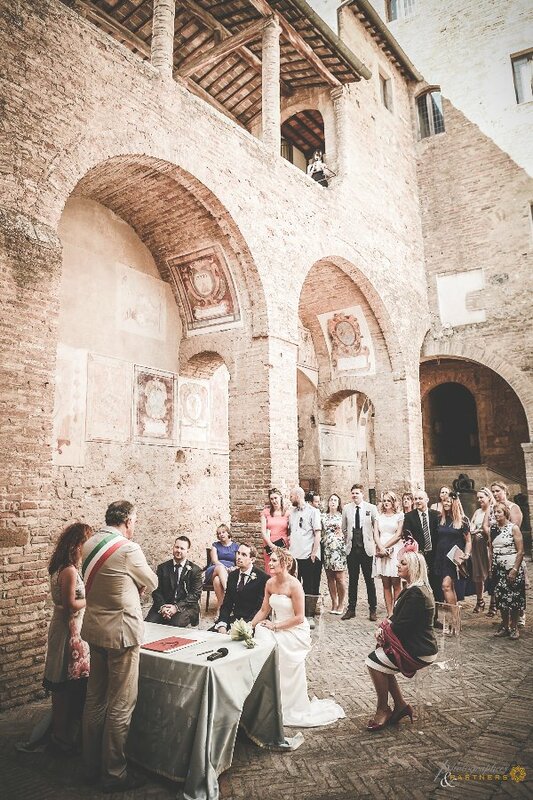 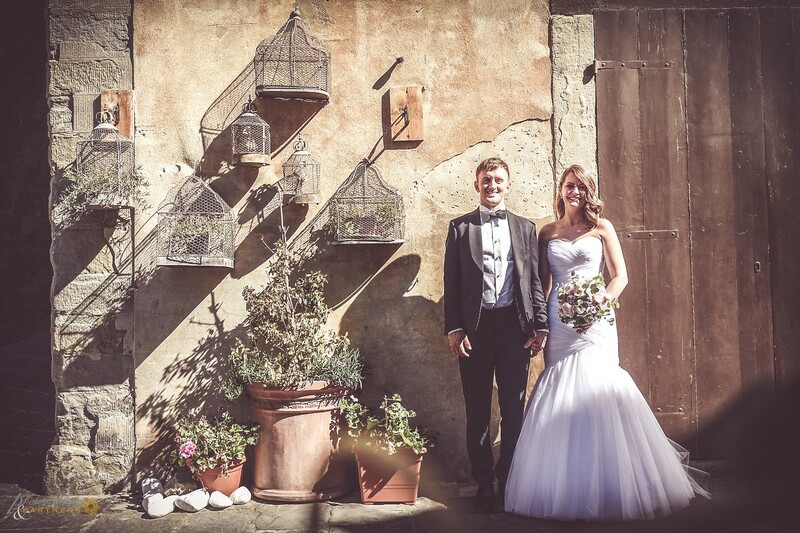 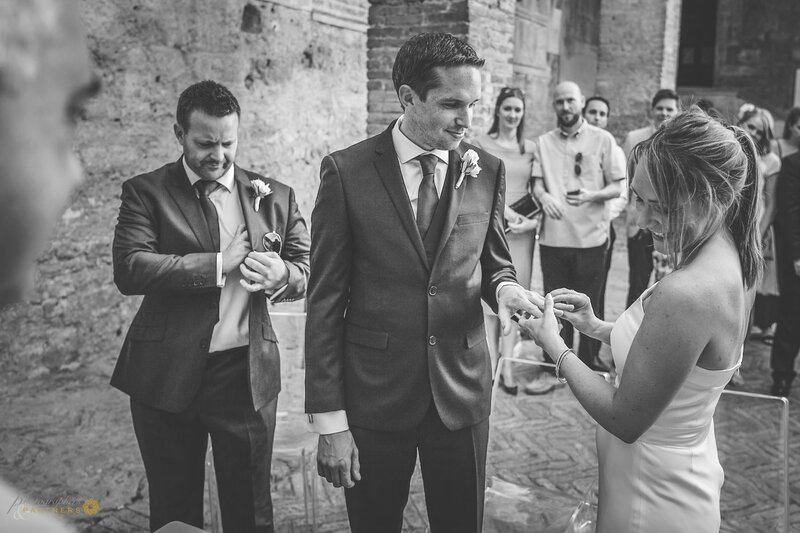 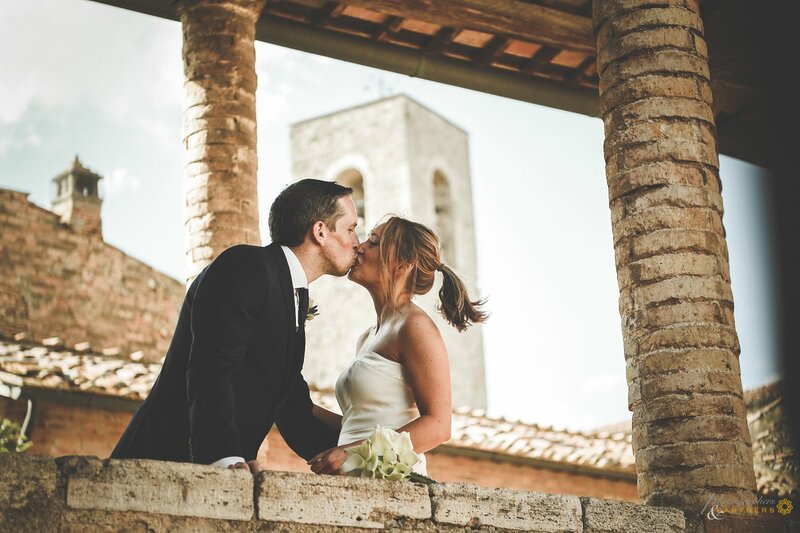 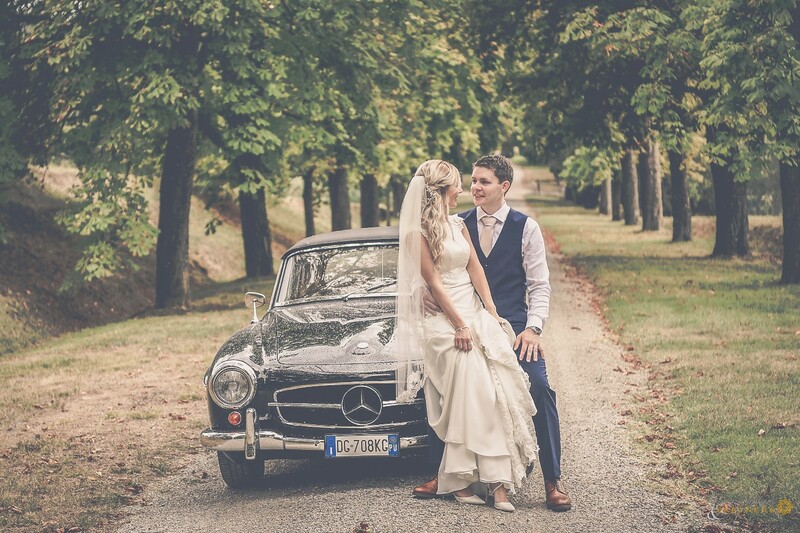 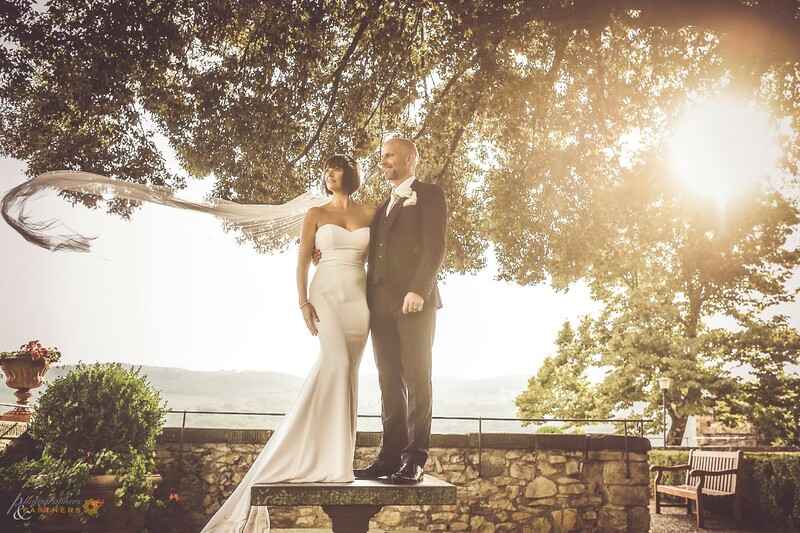 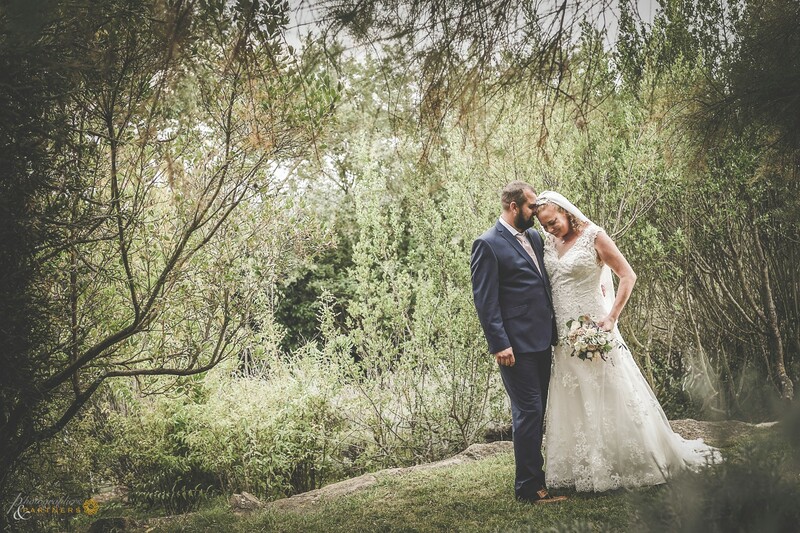 We are in the famous San Gimignano, medieval village in the province of Siena, it is in this fantastic and historic place that this brilliant English couple has celebrated and formalized their union in marriage. 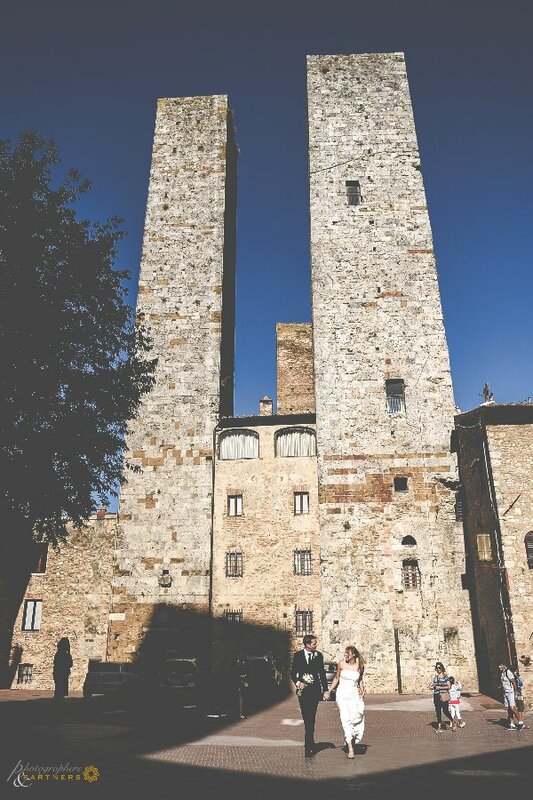 The photo session began a few minutes before the civil ceremony in front of the town of San Gimignano where the ceremony was held in the presence of the mayor of the city. 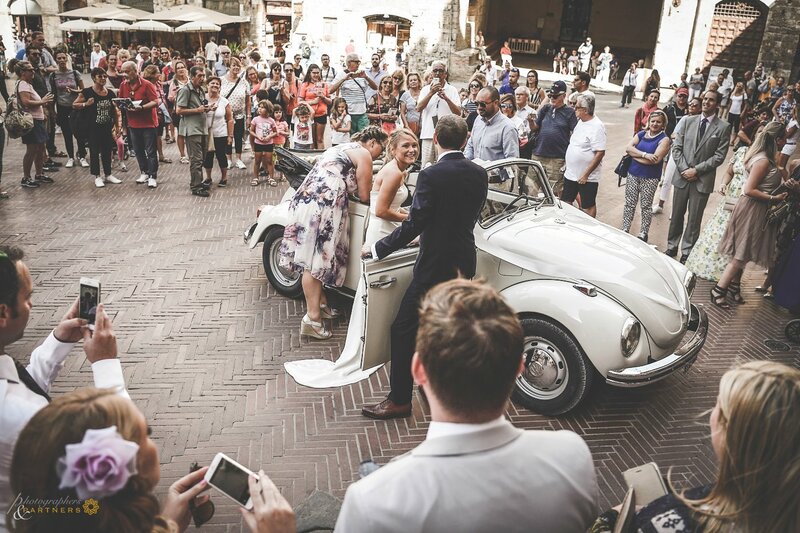 At the end of the bureaucratic part, launch of confetti to greet the new couple and immediately a delicious Italian artisan gelato to celebrate with the guests. 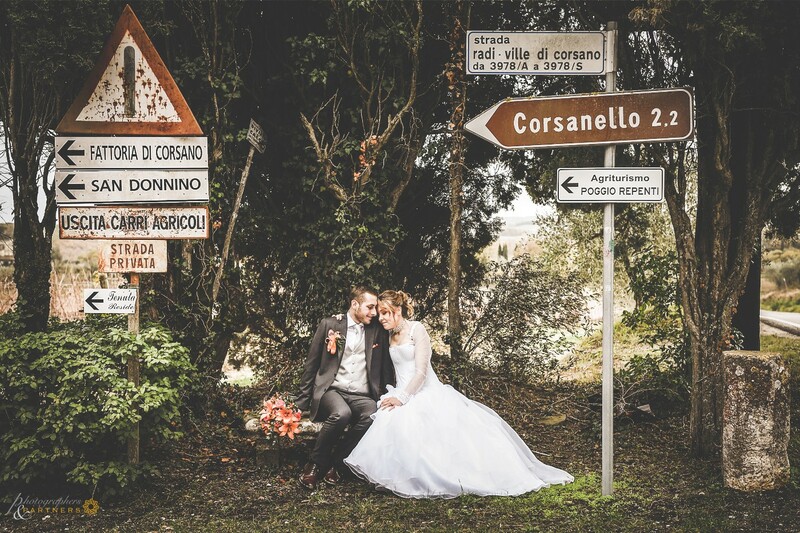 The photo shoot continued with photos in the historic center and then in the countryside where we also held a tasting of typical products in a farmhouse just a few minutes from the center. 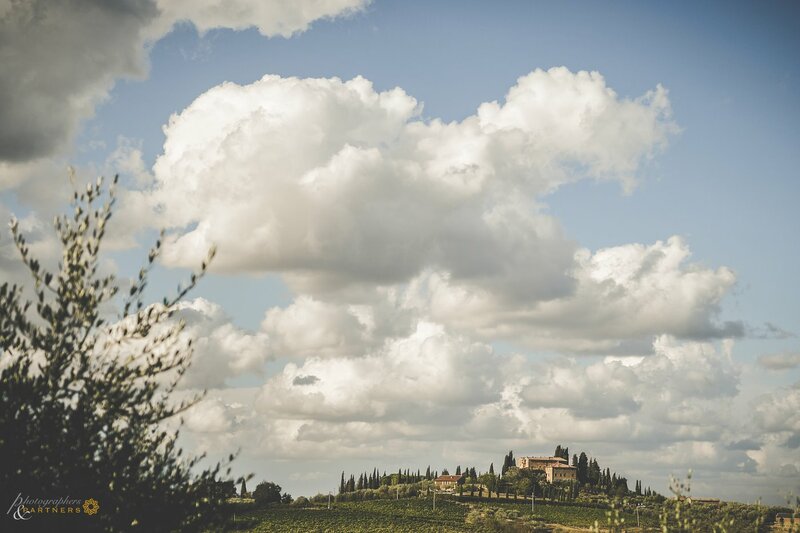 The evening continued with a Tuscan style dinner in a typical restaurant in the center. 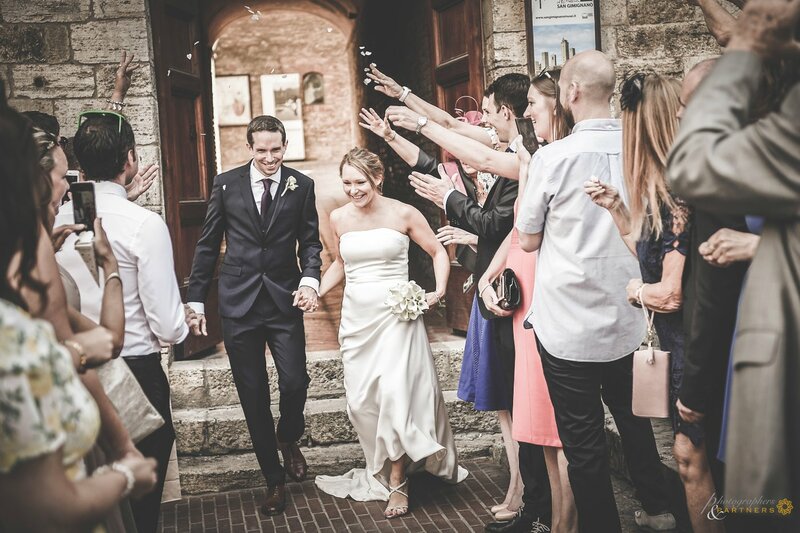 All perfect, thanks for the memorable moments, Ciao!!!"